Kelly also has some other lovely tutorials on her left side bar she has put in PDF form to make it easier to print. Megan shows her first attempt at lattice smocking and turns her project into a cushion. What an effective look. I really like this. 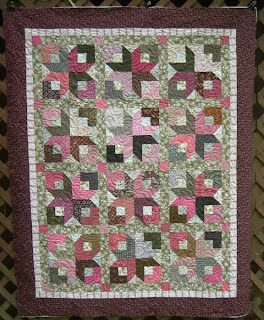 You could make these blocks using charm squares or jelly rolls as it uses 2.5' pieces. 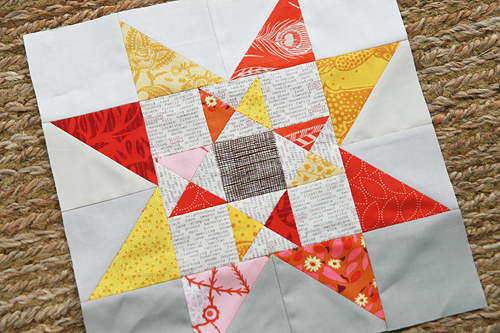 Join the blocks together to make a star quilt block. Very effective use of dark and lights. 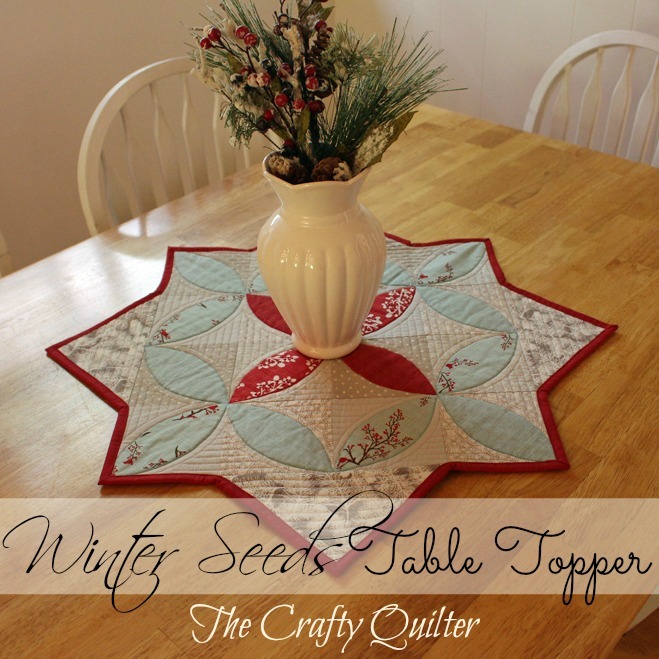 Quiltville's Boxy Stars! : Boxy Stars! 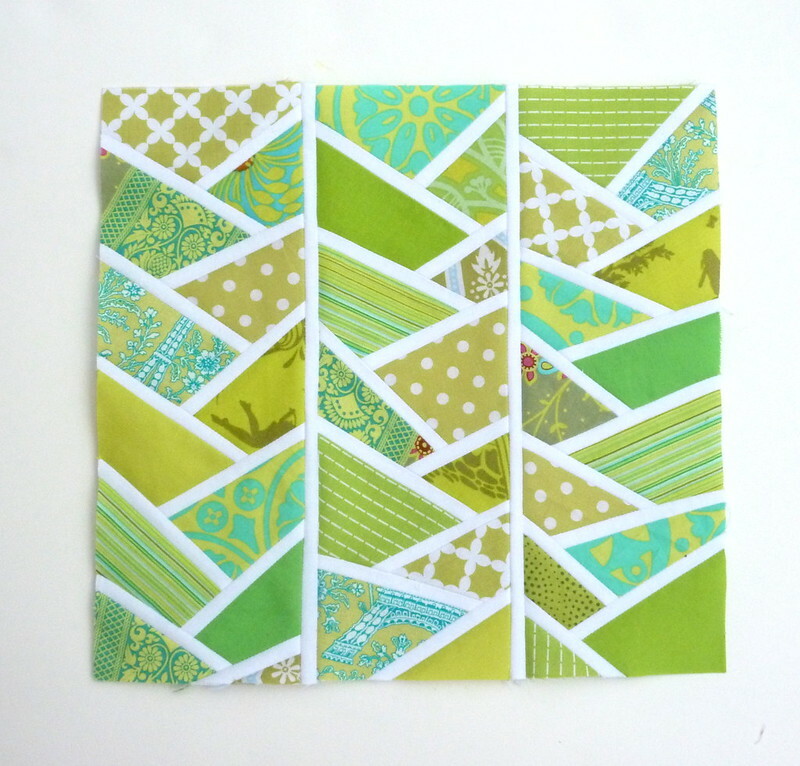 This quick star block is made from scrap 2 1/2" strips! Pop on over to Fresh Lemons to check out the tutorial on how to make this clever Autumn Star Quilt block. While visiting the site don't forget to check out Faiths other great freebies. 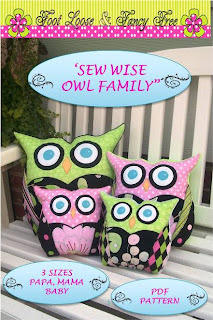 Sandra from Footloose Fancy Free has a free pattern over at Craftsy for 3 different size owls. You do need to sign into Craftsy to download the pattern but that isn't hard to grab the free pattern.